Hello and welcome to my web site. I offer private flexible piano tuition to help students of all ages and abilities achieve their goals. I am passionate about the piano and about teaching. If there is such a thing as the 'King of the instruments', I believe it is the piano. Its versatility, power and expressiveness compares to no other instrument. I delight in the progress my students make as they develop their abilities to play the piano and their general appreciation of (classical) music. 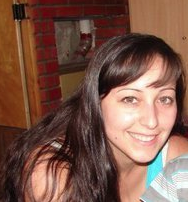 My name is Aliona Petrosidou and I am a piano tutor. 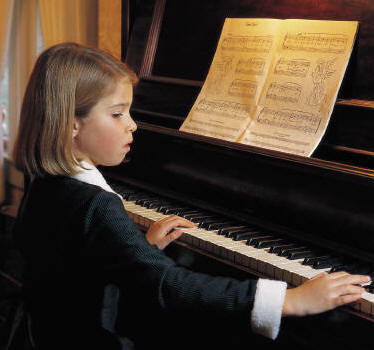 I offer private piano tuition to help students of all ages and abilities achieve their goals. I have been playing the piano for 22 years and have more than six years of teaching experience. I studied in Russia at the School of Music for eight years. I continued my studies in Greece at the College of Music, where, after four years of hard study, I received my piano grades, 7 and 8. In 2003 I continued my studies in classical music at the University of Wolverhampton in the UK, where I now live and work as a piano teacher.